THANK YOU FOR YOUR INTEREST IN THIS EVENT. ONLINE REGISTRATION IS NOW CLOSED. Please join us tomorrow morning to register at the door. 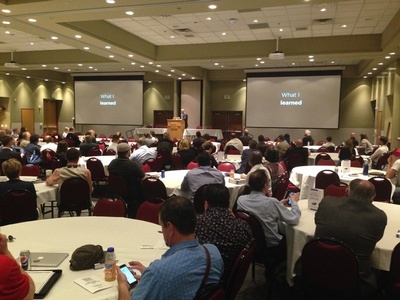 Join the Utah Veteran Owned Business Coalition to learn about what it takes to become a successful Veteran-Owned business, the local and national resources available, and to connect with other entrepreneurs and business owners. 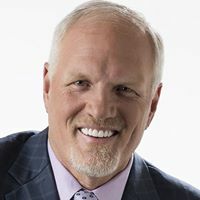 Mark Eaton is a 7'4" NBA All-Star, motivational speaker, entrepreneur, and author. He is passionate about sharing his teamwork message and has spoken to many world-class organizations, including IBM, FedEx, Phillips 66, Caesars Entertainment, HEAD USA, Big O Tires, TD Ameritrade, Farmers Insurance, T-Mobile, Habitat for Humanity, and LG?as well businesses, government agencies and universities at every level. He has been featured as a team-building expert in print and online publications such as, Forbes.com, Sports Illustrated, and Entrepreneur.com. In addition to his work on team-building, Eaton is managing partner in two award-winning restaurants in Salt Lake City, Tuscany and Franck?s, recently voted Best Restaurant in Utah. Mark will also be adding author to his list of growing accomplishments. 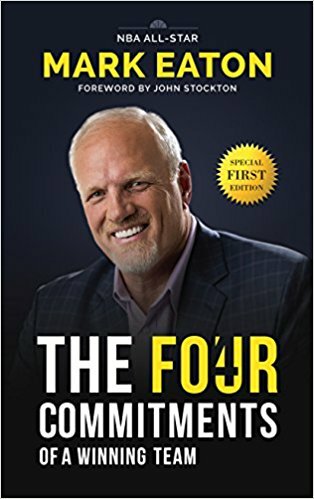 As a special treat, the first 200 guests to the conference will receive a copy his book, The Four Commitments of a Winning Team, set to be released in April of 2018. When Eaton is not speaking, writing, or working he enjoys traveling with his wife Teri, horseback riding, mountain biking, skiing, and the outdoors. He lives in Park City, Utah with his wife, children, horses, dogs, and barn cats.